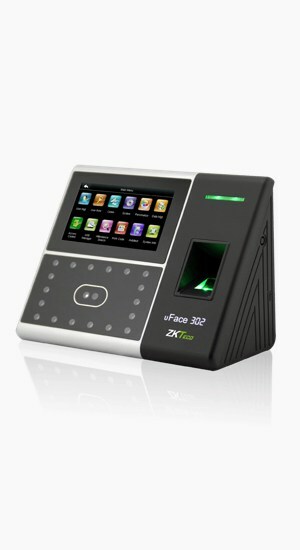 RFID cards compatible with ClockIt time and attendance time clocks. 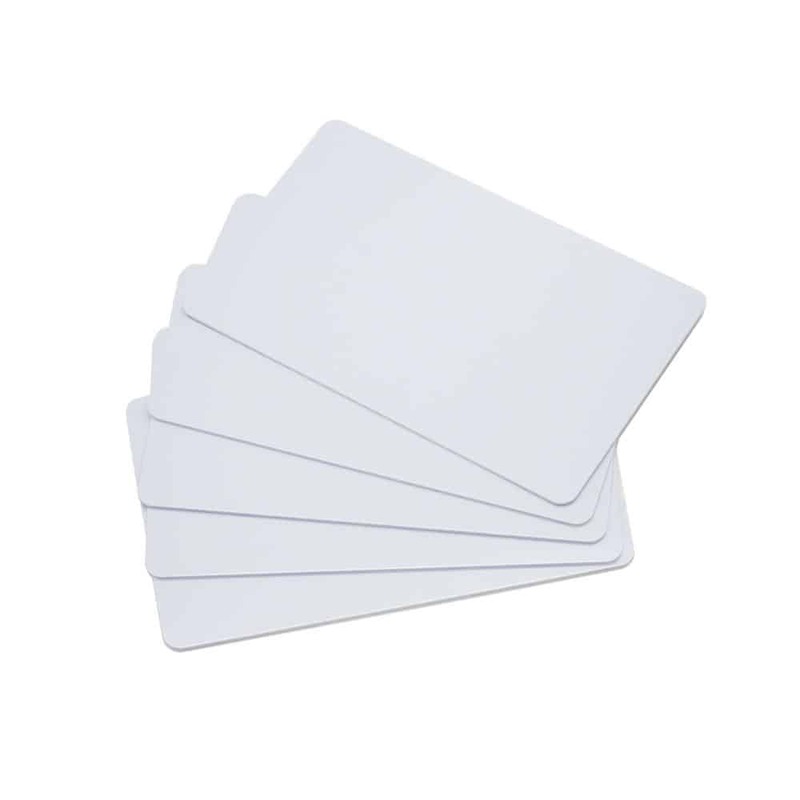 Pack of 100 RFID cards. 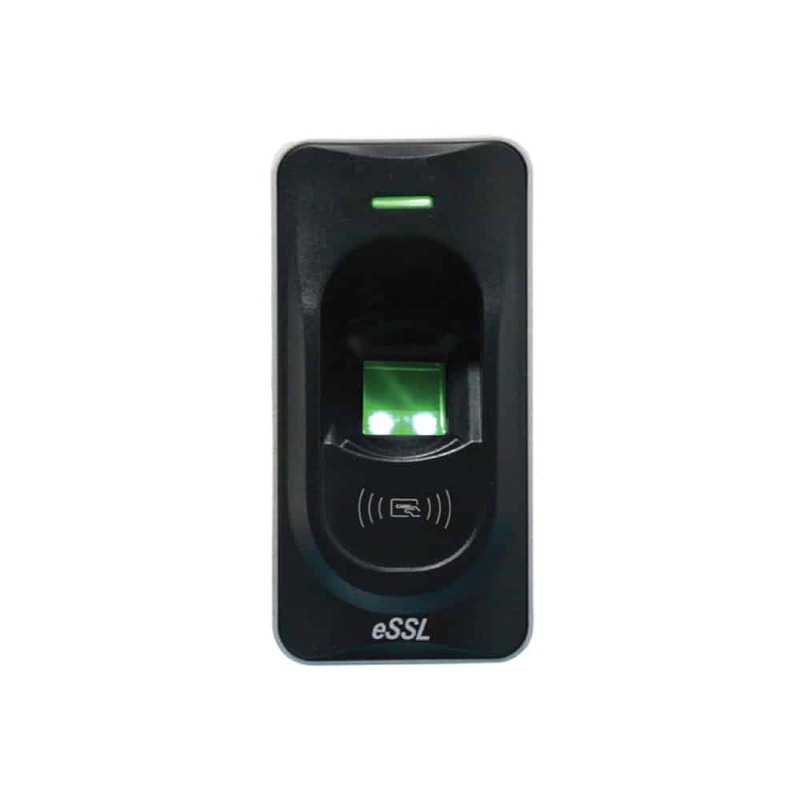 RFID cards that are compatible with ClockIt time and attendance machines.